Safe Sleep for Baby is Important. One preventable death is one too many. The safest place for babies to sleep is on their back, in a crib, in their parent's room. These precautions help protect against sudden infant death syndrome, or SIDS. 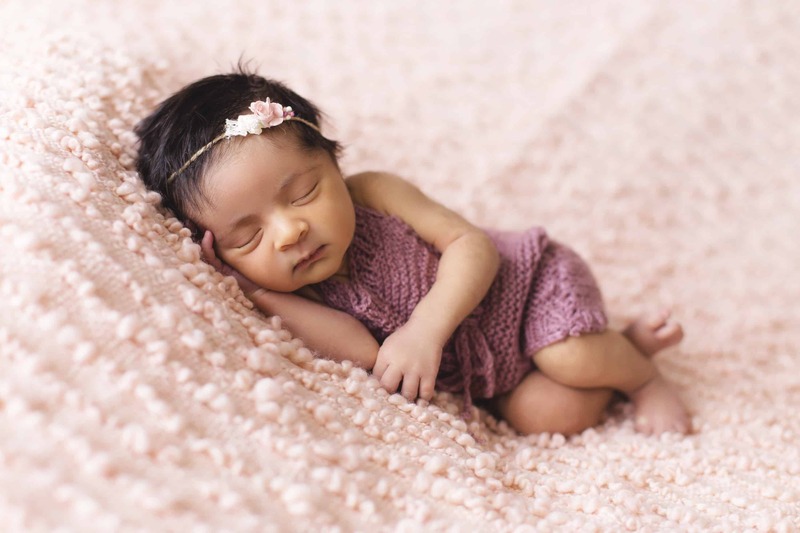 Since 2002, the Safe Sleep for Baby program has provided hundreds of babies and families with safe cribs and SIDS education from public health nurses. The demand for safe sleep cribs continues to exceed the supply. We are also educating parents and caregivers about Shaken Baby Syndrome-Abusive Head Trauma and how to cope with the crying baby in a way that is safe for the whole family. Safe Sleep for Baby provides Pack 'n' Play Playards and other safe sleep materials at no cost to families in need. When a family is identified, local public health departments or early childhood specialists make a referral to the program. This program ensures that a safe sleep environment is available for Montana infants. Education and training is provided to parents about the importance of safe sleep in an effort to reduce the risk of Sudden Infant Death Syndrome (SIDS). Please call Healthy Mothers, Healthy Babies at 406.449.8611 or email hmhb@hmhb-mt.org to confirm the availability of funds prior to submitting an order form. SafeSleep for Baby provides Pack ’n Play Playards and other safe sleep materials at no cost to families in need. When a family is identified, local public health departments or early childhood specialists make a referral to the program. This program ensures that a safe sleep environment is available for Montana infants. Education and training is provided to parents about the importance of safe sleep in an effort to reduce the risk of Sudden Infant Death Syndrome (SIDS). Public Health Nurses or other family support organizations can order by filling out the SafeSleep Crib Order Form and SafeSleep for Baby Release. Orders will not be processed unless HMHB has both forms. Deliver the Pack ‘n Play to the client. When delivering the crib, the program requires that an appropriate professional from the requesting organization demonstrate how to set up the Pack ‘n Play and go over the educational materials included with the safe sleep kit. After the delivery and set-up, fill out the HMHB Photo Release with the family and send/email the photo release and photo or video to HMHB. This will greatly assist HMHB with fundraising efforts so we can continue to meet the demands of this popular state-wide program.